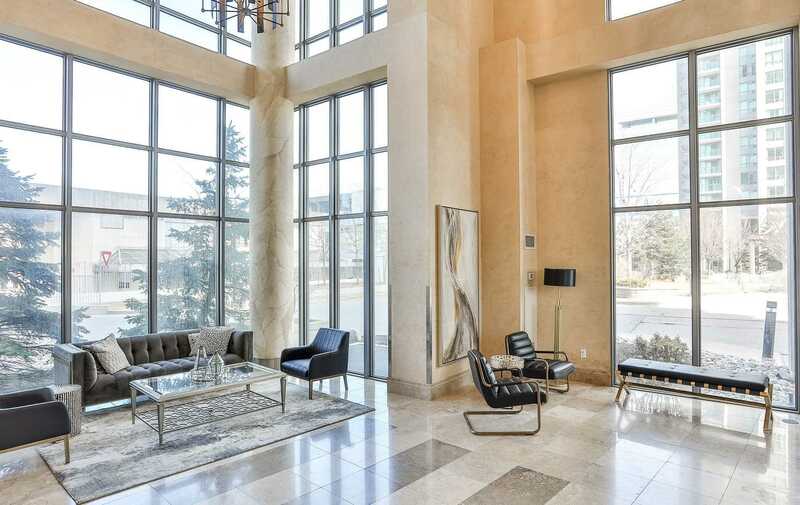 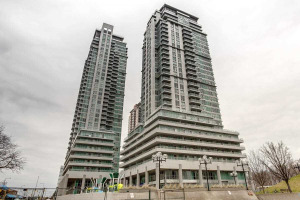 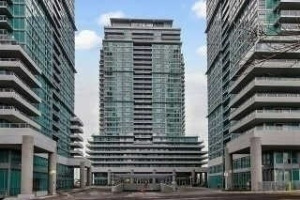 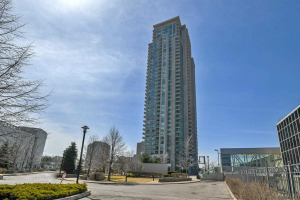 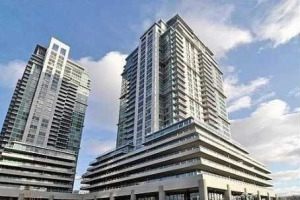 Absolutely Stunning Bright & Spacious 1+Den Penthouse Suite! 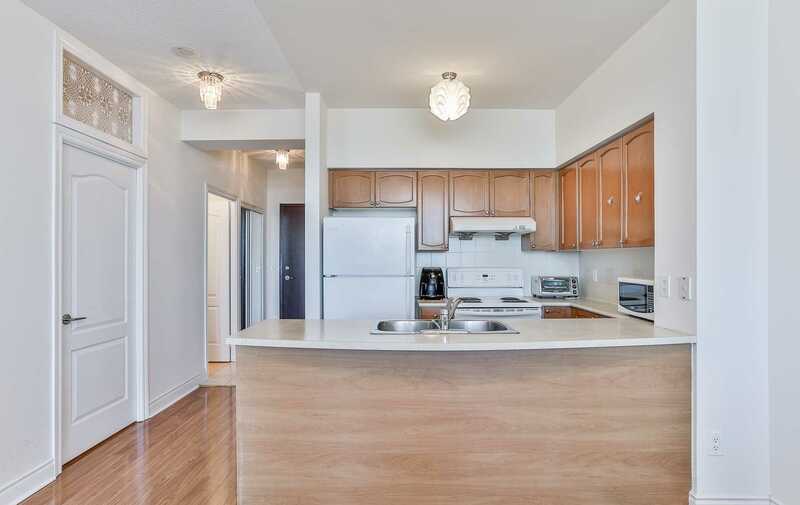 This Luxury Unit Boasts Pride Of Ownership Throughout! 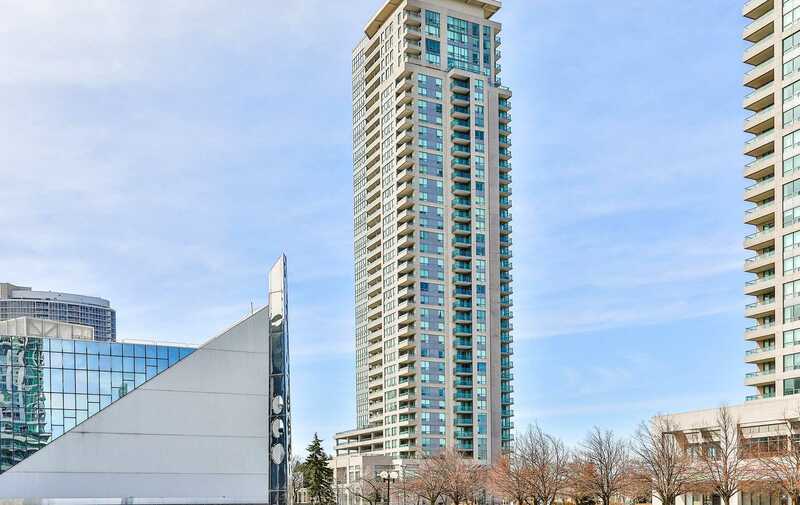 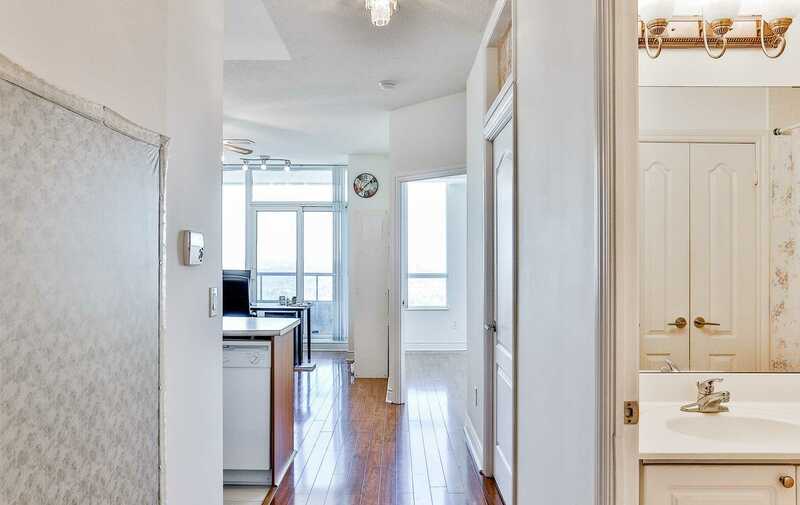 Modern Kitchen W/ Trendy Breakfast Bar, Laminate Floors Throughout, 9' Ceilings W/ Floor To Ceiling Window, Large Appliances, Open Concept Layout With Walk-Out To Your Own Private Balcony With Unobstructed Views! 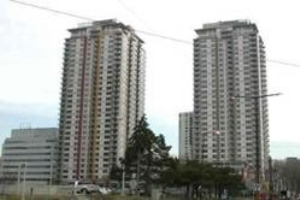 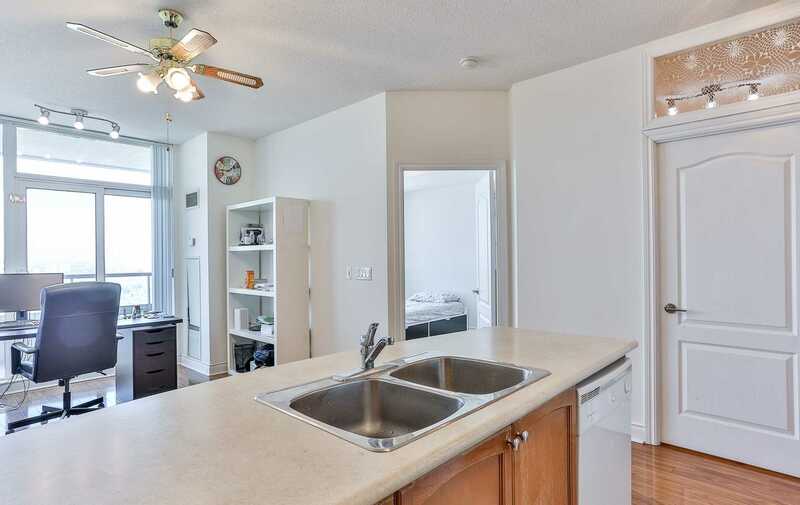 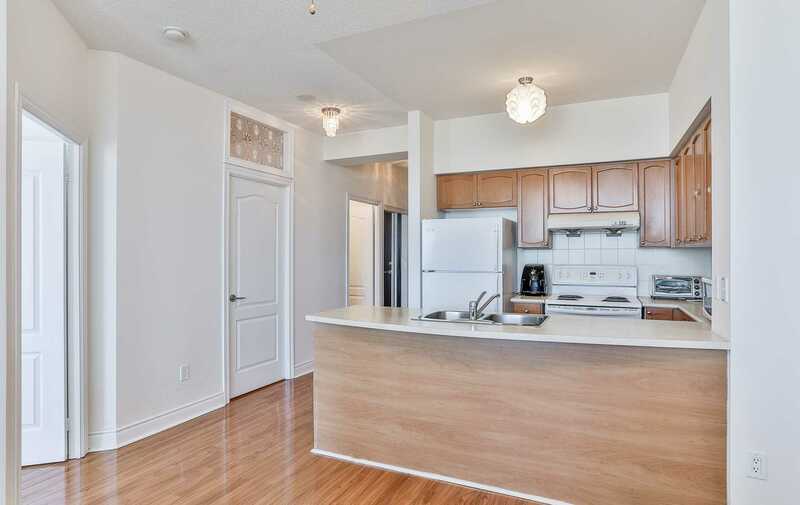 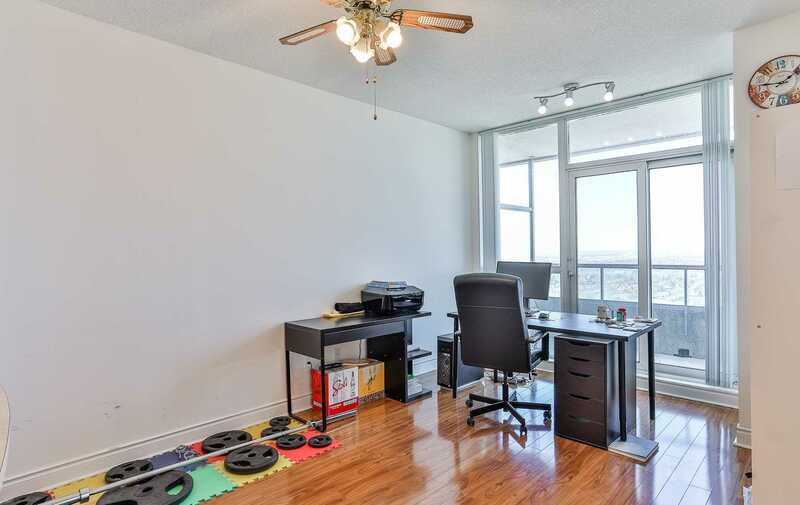 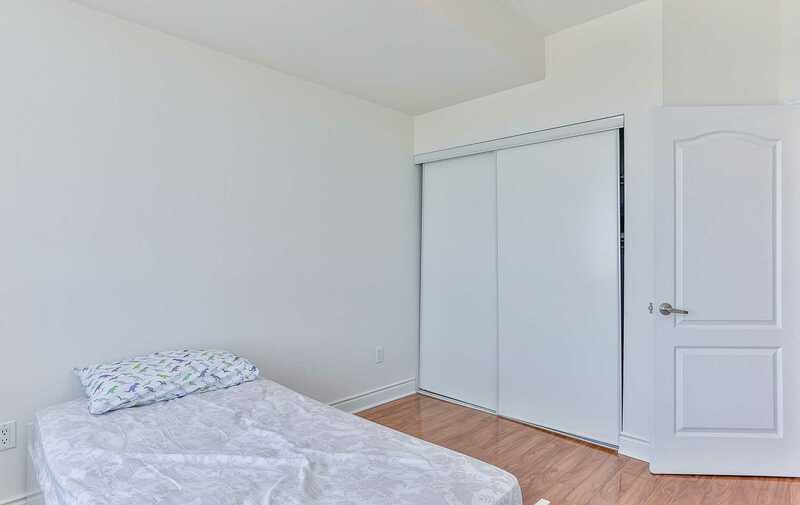 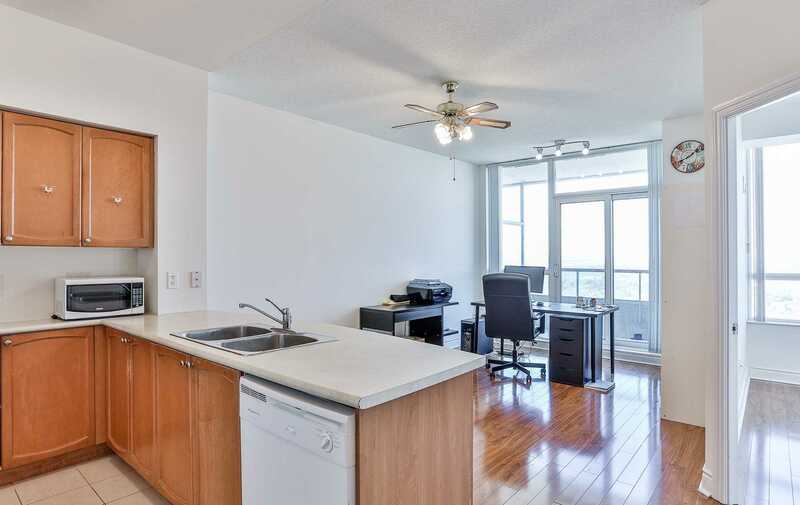 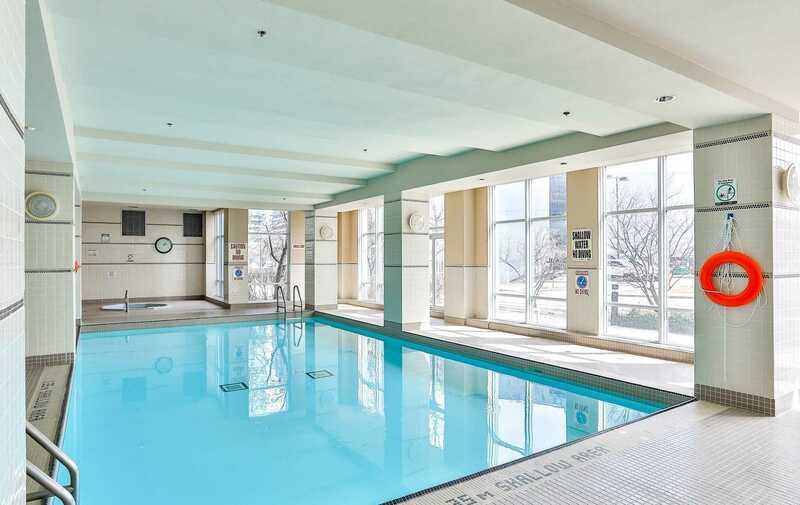 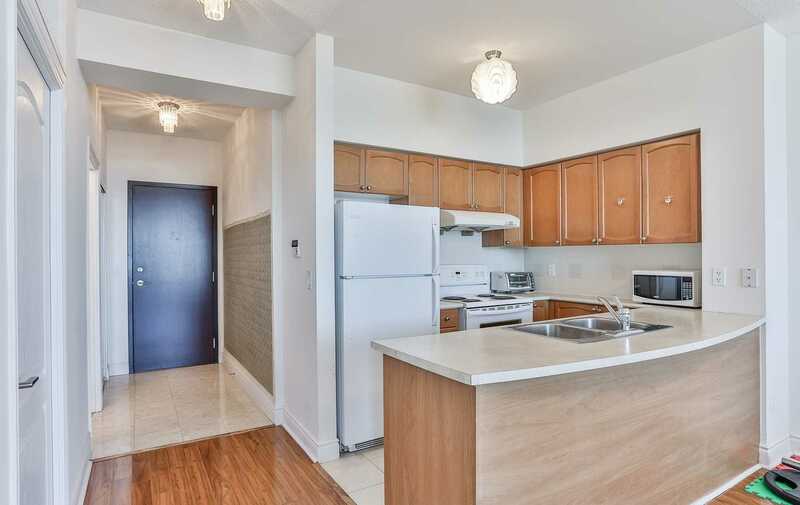 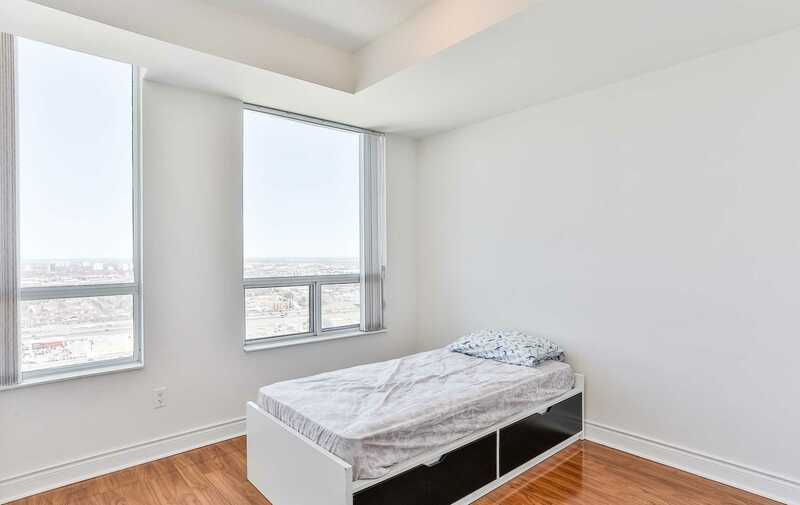 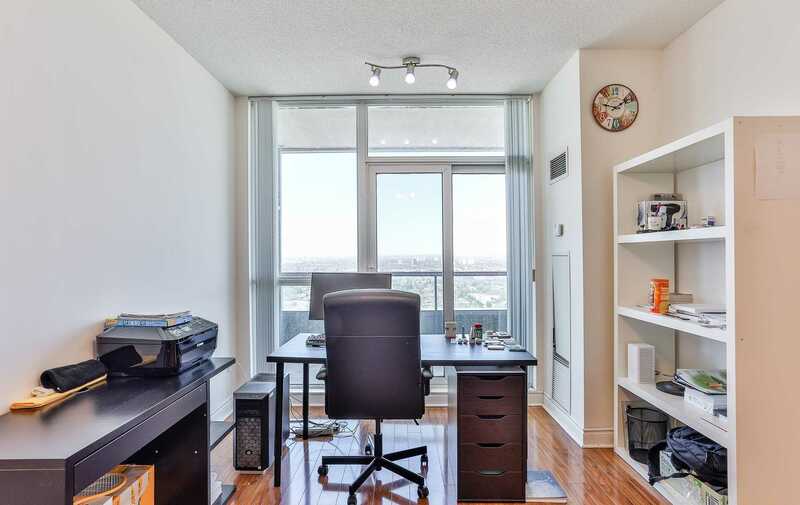 Steps From Scarborough Town Centre, Transit, Hwy 401, Groceries, Restaurants/Bars And More! 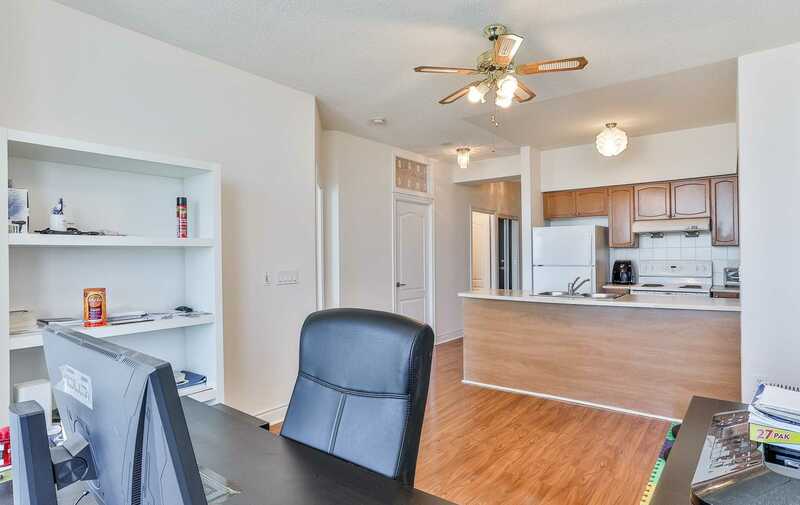 All Utilities Included + Parking & Locker! 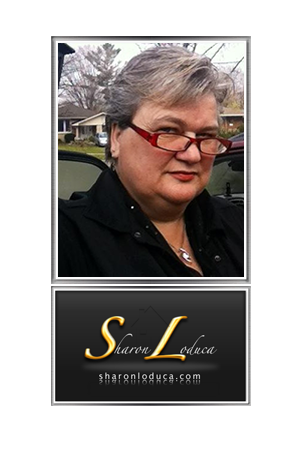 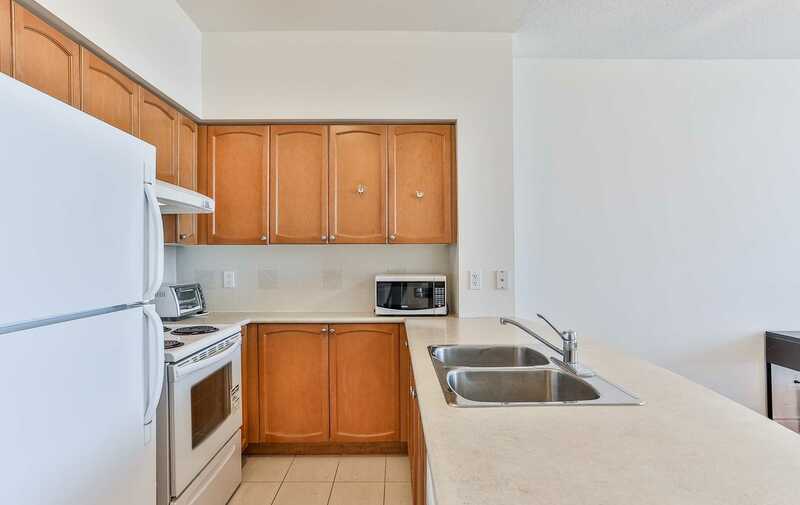 All Existing Appliances: Fridge, Stove, Washer & Dryer, Dishwasher. 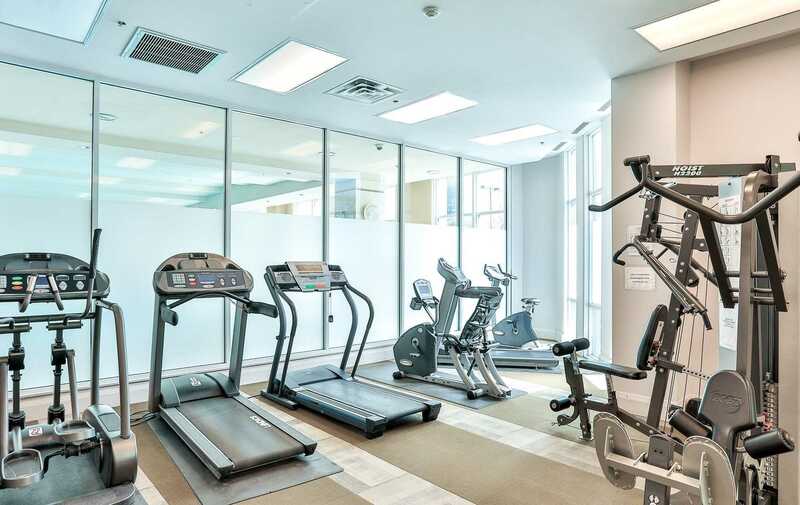 Existing Electric Lighting Fixtures & Window Coverings. 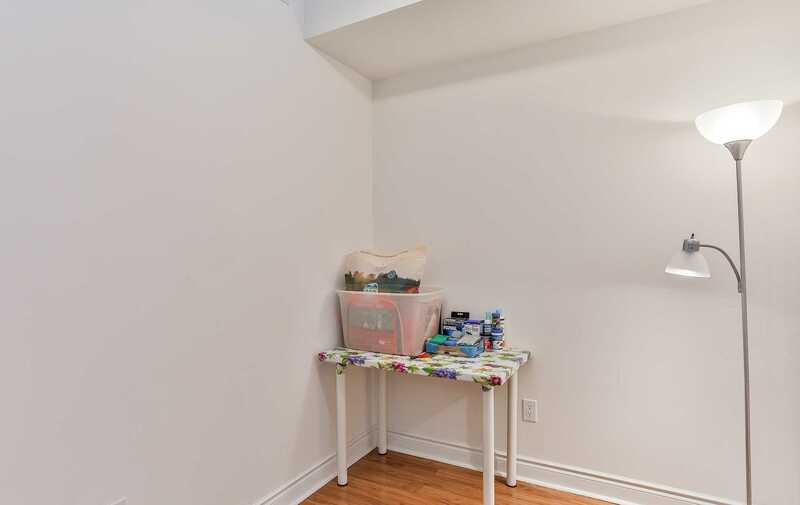 Den Is A Separate Room. 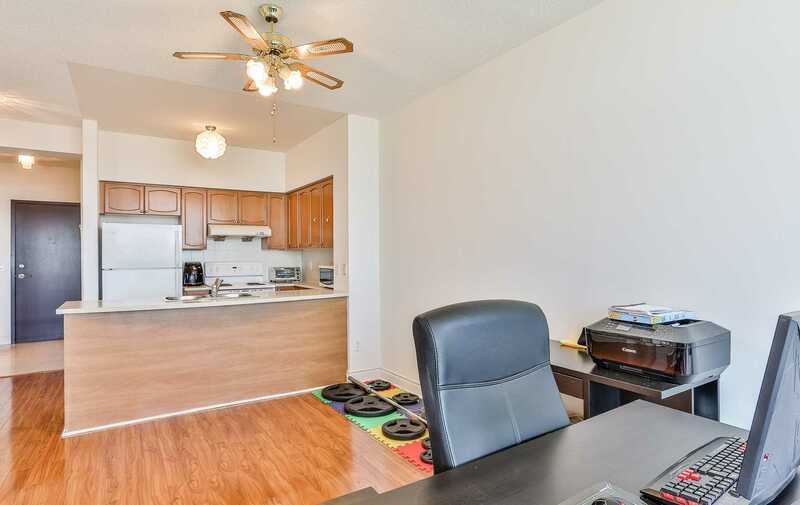 Includes Parking & Locker! 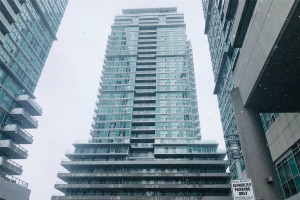 Hydro Included In Maintenance Fees. 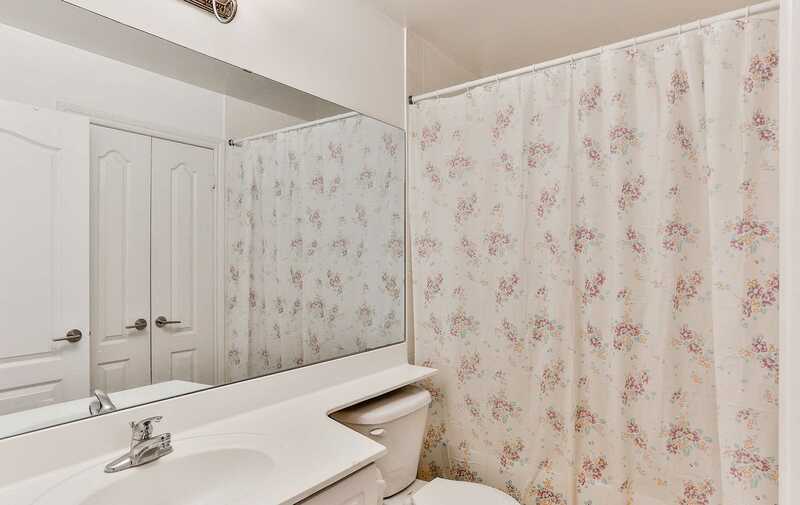 See Virtual Tour For More!